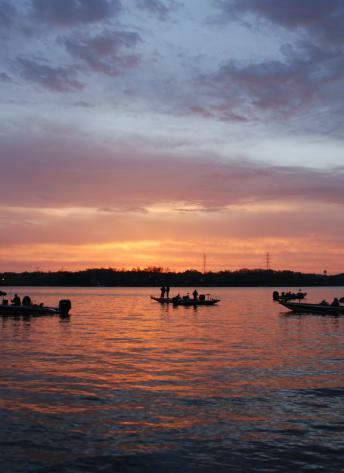 Lake Norman water activities include a variety of things from wake-boarding and rowing to fishing and sailing, it&apos;s a true water sports paradise. With so many acres and miles of shoreline, the best way to see the lake is by boat. 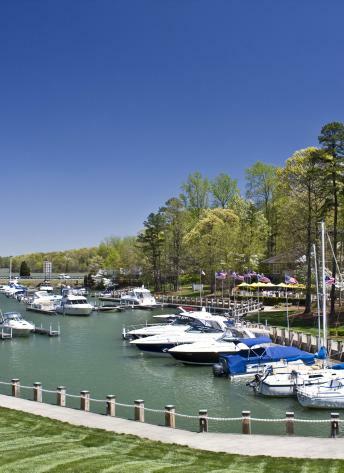 Several marinas grace the shores of Lake Norman, providing boat launches, boat slips, boat storage, boat rentals, boat repairs, and gas stops for when you need to refuel. With no horsepower or speed limit on Lake Norman, power boats, bass boats, sailboats, and pontoons share the sparkling waters with kayaks, canoes, paddleboarders and even the occasional paddle boat. 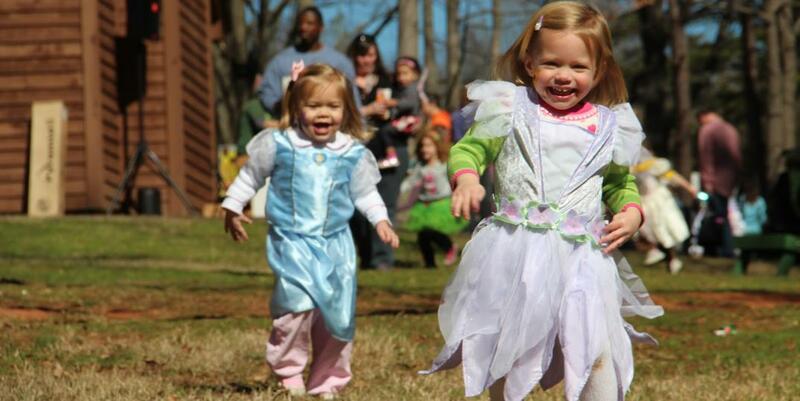 The Lake Norman area is rich in things to do on the water. Join in the fun that fits your schedule. 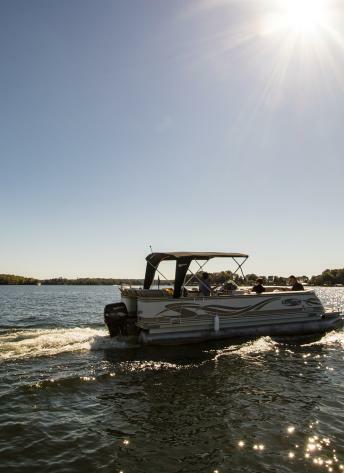 Download the Wake App for a Lake Norman GPS Navigation and check out Boating Secrets for more information on marine services, safety, rentals, and more! For your safety, LIFE JACKETS are required for ALL boats and jet skis. For more information on boat safety and inspections, visit the US Coast Guard Auxiliary of Lake Norman here. Some boating activities do require a boating class.